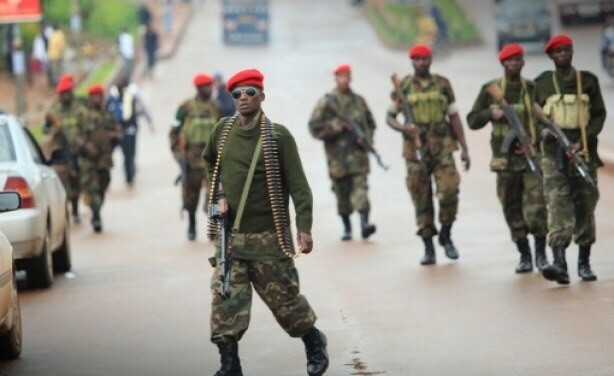 In Uganda there are multiple problems going around such as the Lords Resistance group, child soldiers, and the police have been violently beating citizens protesting. 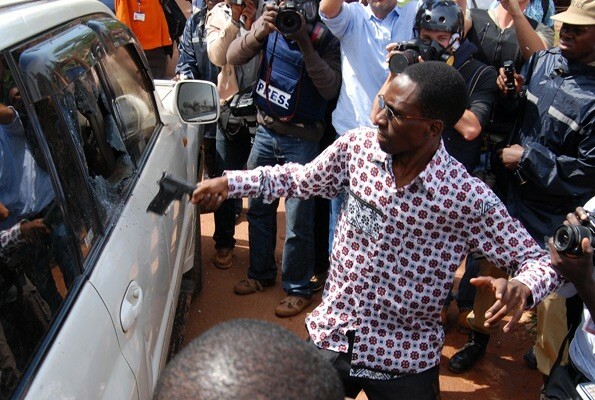 In Uganda there have been many problems of late. There is a group named the Lords resistance group that has been giving problems to the country of Uganda who is a rebel group. They are violating human rights by beating innocent people who can protest if they want to. 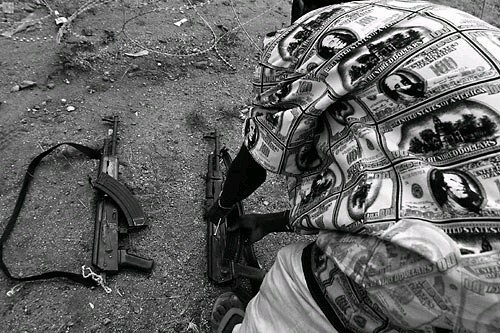 There are also many child soldiers in Uganda as you can see almost all over Africa there are child soldiers. 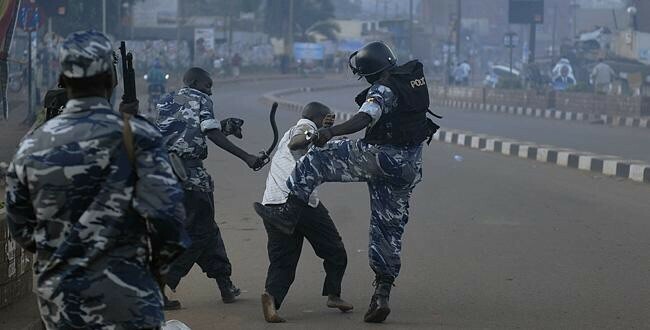 The police are also crazy in Uganda as you can see, here in America we are allowed to have peaceful protests but the cops here in Uganda are intense and are beating some of the protesters. 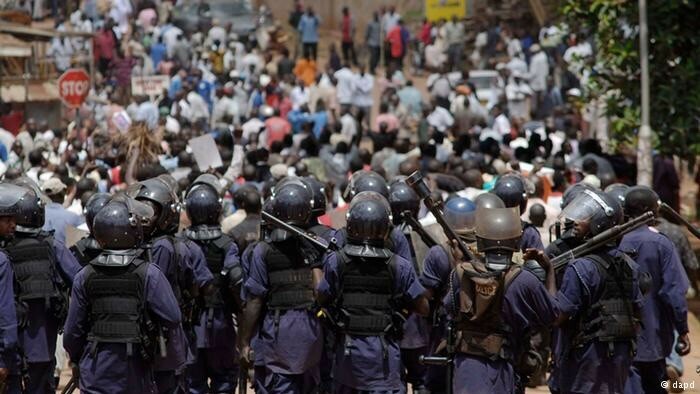 In conclusion many people in Uganda have been suffering lately because of many human rights violations. People need to try and improve these conditions in Uganda and try to assist them so they don't have to struggle and go through these tough conditions where here in the US we don't have those issues.